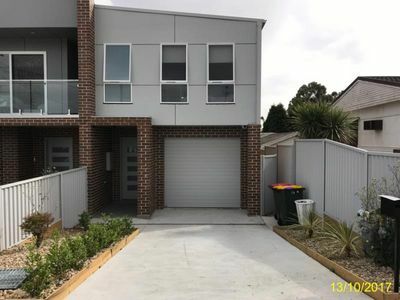 Being offered for the first time ever in Greystanes is this selection of 14 brand new units! With estimated completion at the end of 2011, be quick and be one of the first people to own a unit in the popular suburb of Greystanes! Walking distance to locals schools, shops, Cumberland golf course and parks! Plans available in our office, so give us a call today NSW Realty 8756 5444 ! First Home Buyer and Investor Special!!! Tired of renting and want to get into the property market? Looking for that special property with great rental returns? Well then look no further as we are under strict instructions from the developer that these last remaining near new one bedroom apartments must be sold! With low strata rates, these properties are perfect for the first home buyer or astute investor representing excellent value for money. Hurry and contact us to organise an inspection today! INVESTOR NOTE: Current rental returns of $360 per week! All information contained herein is gathered from sources we believe to be reliable. However we cannot guarantee it’s accuracy and interested persons should rely on their own enquiries. Attention: Strathfield Buyers look at the latest development in North Strathfield – “The Manhattan” project is designed over 4 levels, taking up two street frontages; Parramatta Road and Young Street. 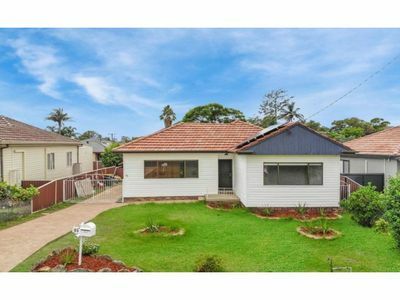 It is conveniently located within walking distance to schools, shops, and Strathfield train station, Fitness First North Strathfield as well as the popular restaurants and night life of George Street, North Strathfield. Isabella is Intuitively designed to embrace modern functionality with expansive open plan interiors flowing to private balconies, courtyards and sunny terraces.